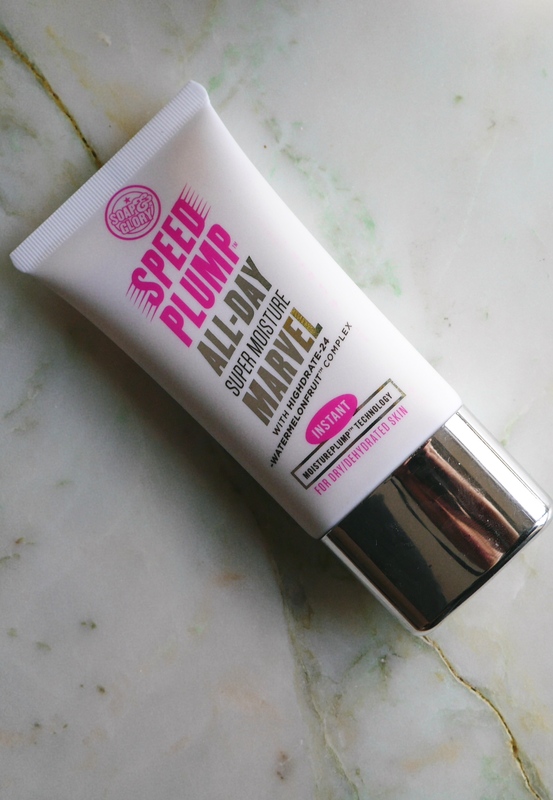 As a drier skin girl I am always looking for products who promise to plump and moisturise so when on the hunt for a new one you can see why I popped this into my basket. Wow what a mouthful of a name however it certainly lives up to it! 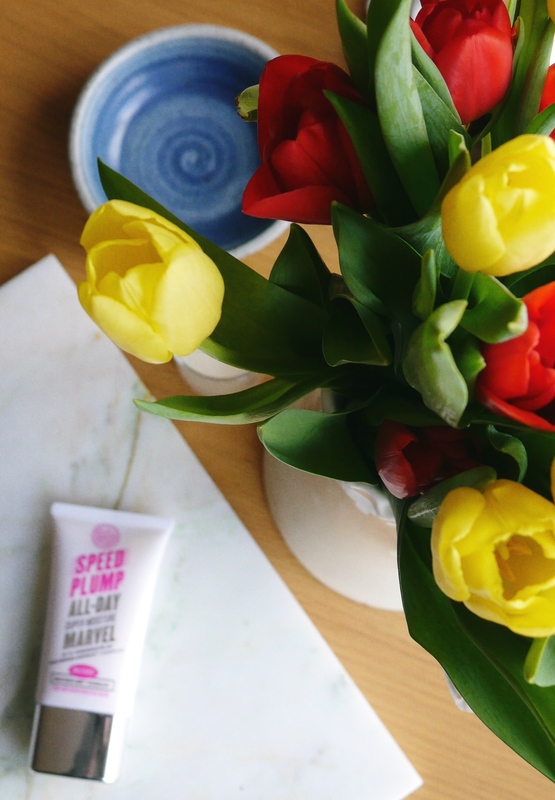 Super lightweight and with a delicious watermelon scent – which comes from the super-hydrating watermelon extract this is the perfect day to day moisturiser. It’s packed full of plant extracts which help with fine lines and plumping up the skin leaving your skin looking brighter and more youthful each morning. I always apply mine after cleansing and toning but before my facial oil. I often find with moisturisers that applying an oil on top can cause the moisturiser to ball up on the skin however this one and my Balance Me Radiance Facial Oil pair perfectly together and help my skin glow. I have tried this on it’s own and my skin felt super hydrated however I prefer the added boost of the oil. If I had one criticism of this product it would be the lack of SPF in the formula however seeing as it’s lightweight adding another layer of SPF won’t make the skin feel clogged. If you are looking for an inexpensive day moisturiser then check this one out! Next Post Can a Salad be Healthy and Delicious?